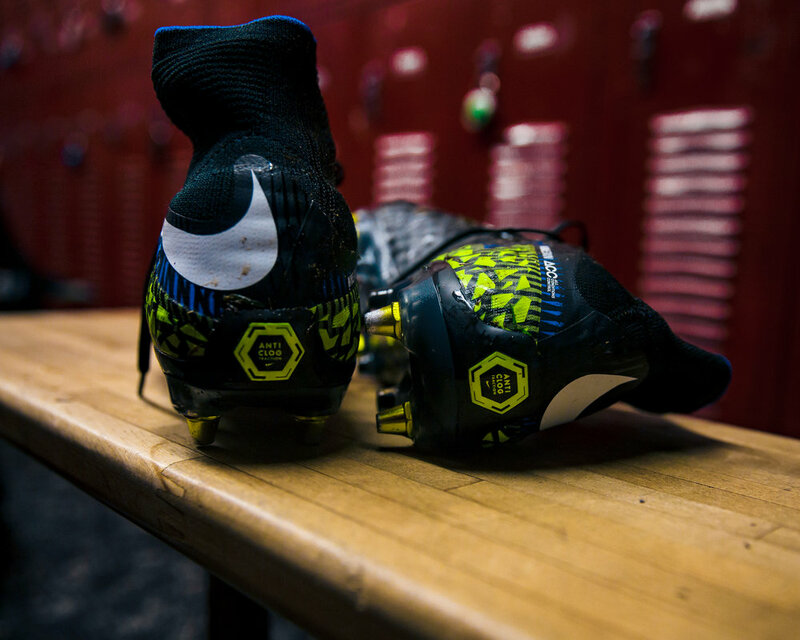 nike soccer: anti-clog traction experience — godspeed, good sir. 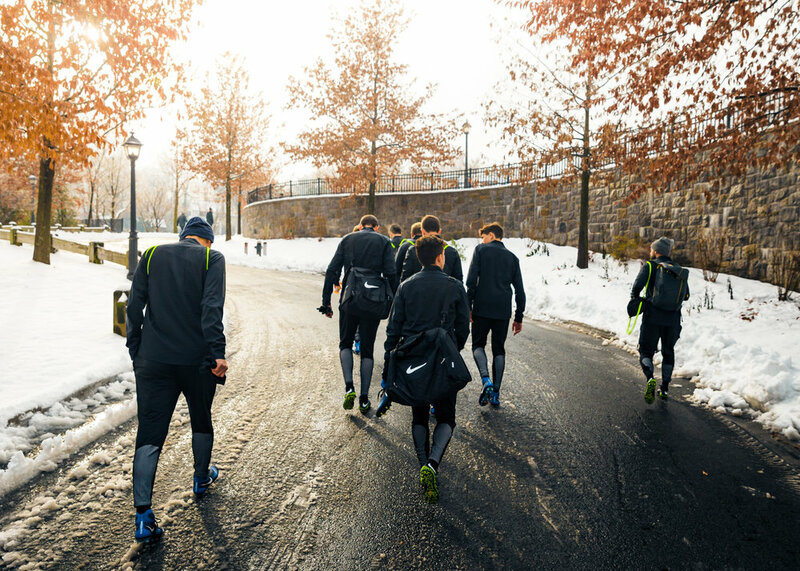 had the pleasure of participating in the Nike soccer anti-clog traction experience where they unveiled some impressive new cleat technology. 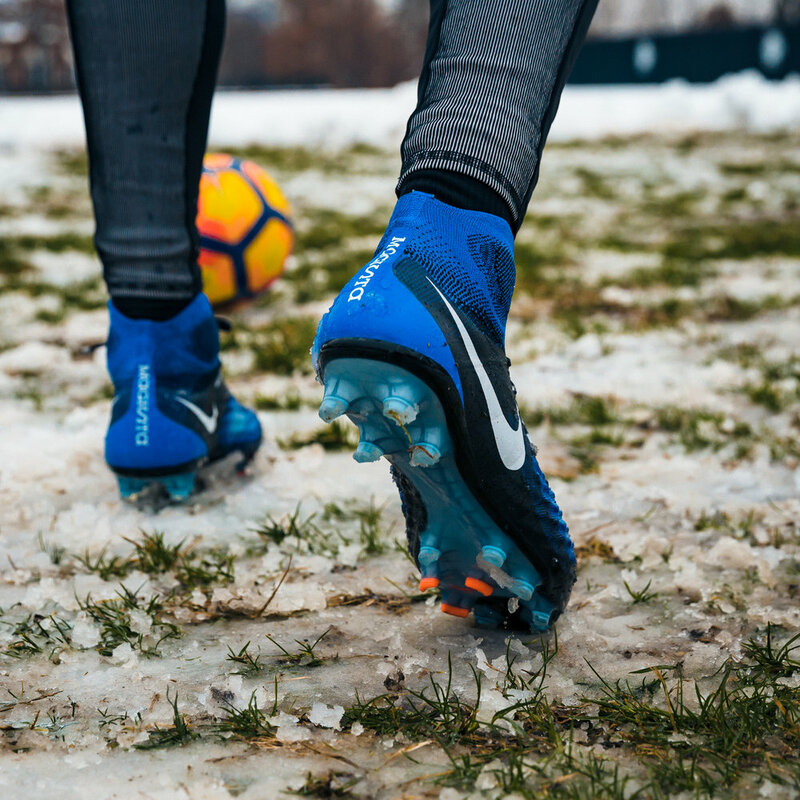 we were taken to a snowy pitch at a private high school in the bronx where we played small 3v3 games & put the new anti-clog technology to the test. 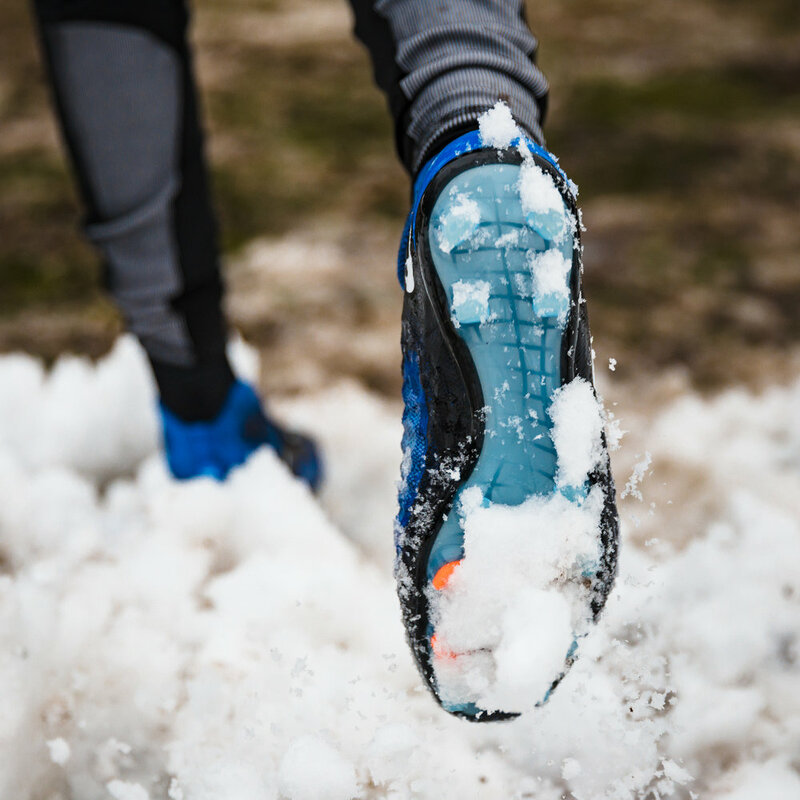 nike anti-clog traction - link here.